Sonoma County supervisors are declaring a state of emergency related to increasing homelessness. Supervisors unanimously voted for the declaration at yesterday’s meeting as a first step toward competing for as much as 12-million dollars in funding under California’s new Homeless Emergency Aid Program. 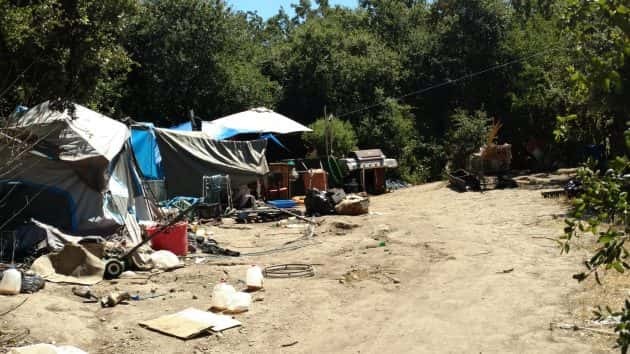 Following a seven-year decline, homelessness rose six percent, to about three-thousand people, according to a February countywide census.